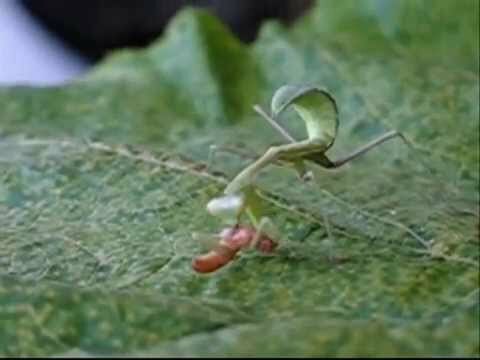 I love the pictures of praying mantis’s because of there eyes.I would love to have a pet of a animal like that. so now i hope you like my picture. This is from Brandon Zarate. Plus they look evil like me.